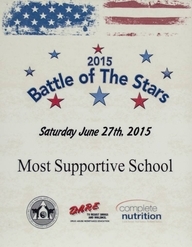 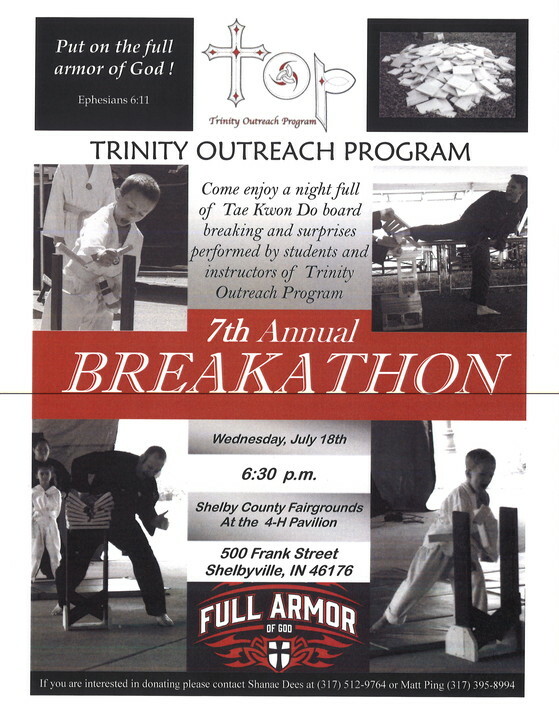 in Bedford on June 27th! 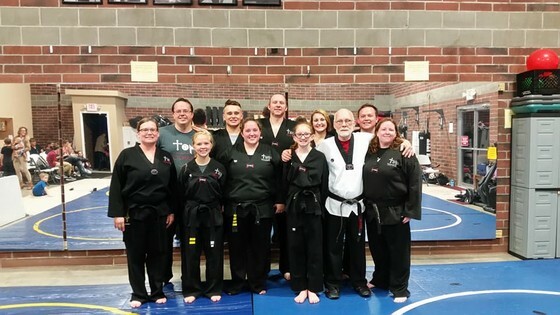 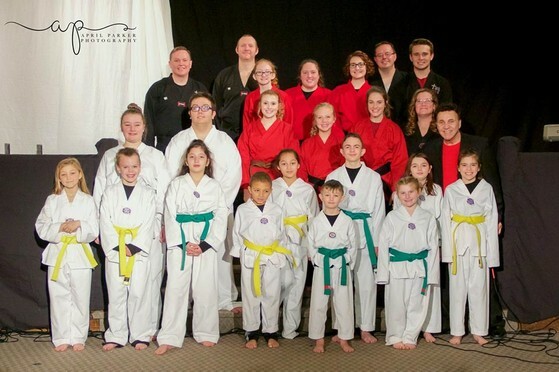 Congratulations to our newest black belts on their promotion February 7th, 2015! 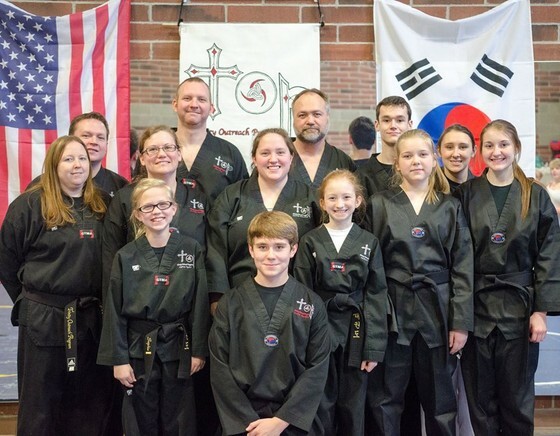 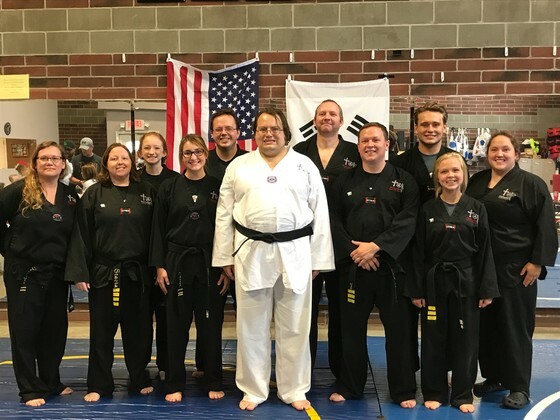 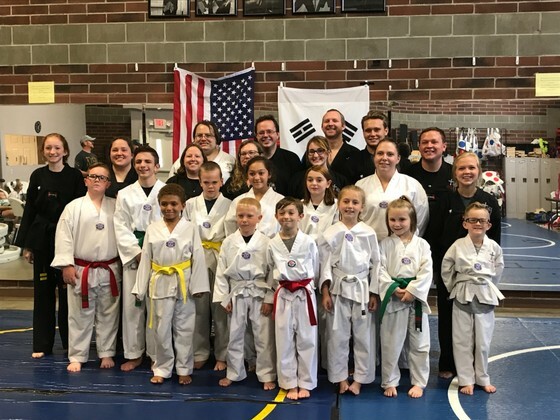 TOP now has 13 black belts! 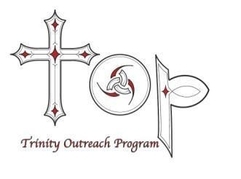 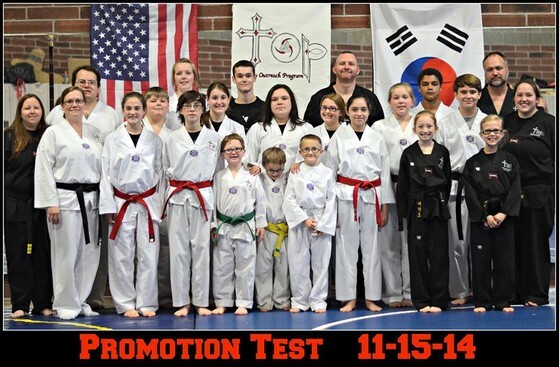 Congratulations on your November 2014 Promotion Test! 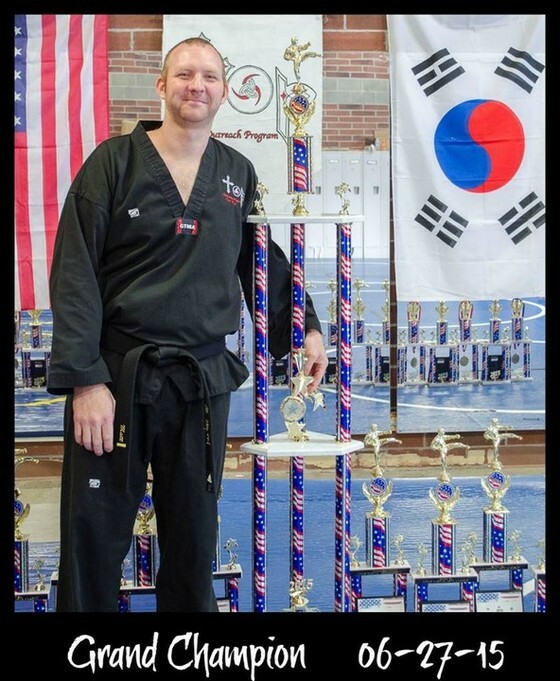 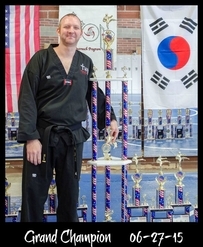 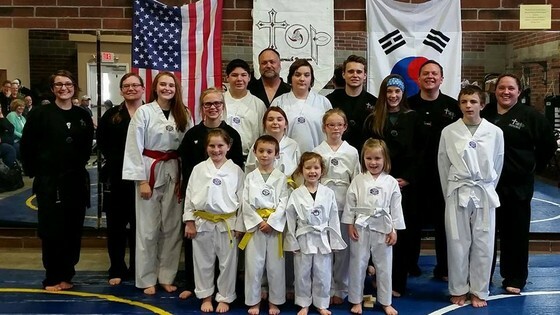 Click the image above to watch a video from the November 2014 taekwondo demonstration. 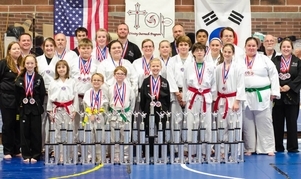 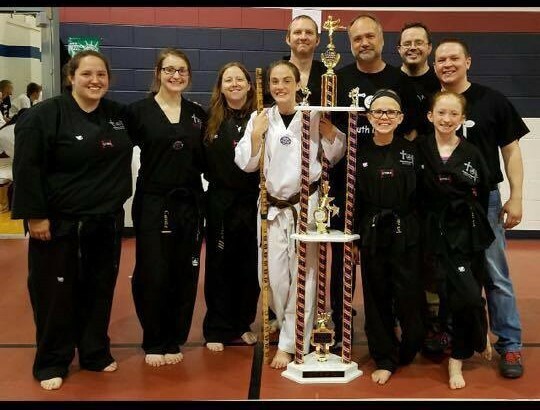 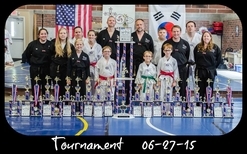 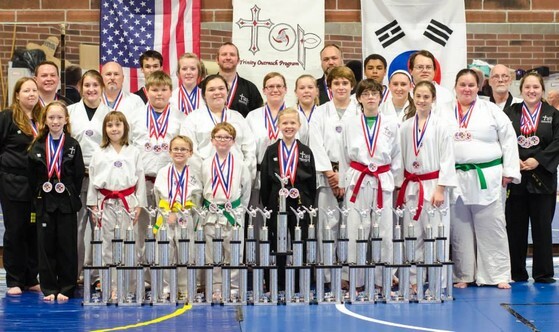 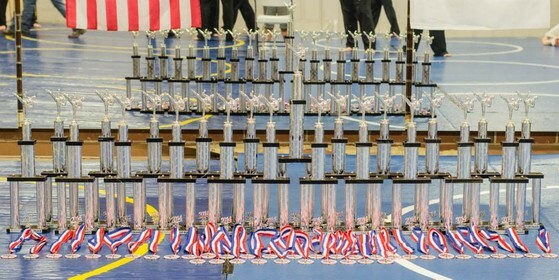 Congratulations Taekwondo Students on receiving all these awards at Master Hite's tournament in Lawrenceburg!